Let us hope “growing up” doesn’t spoil her. Yeah, I guess there’s no going home once you’ve truly left. Maybe you should have tagged this post ‘anicca’ as well. But I hope I’m only imagining a distaste for Scotland in it. The late novelist Iain Banks seemed to approach his homeland with sincere warmth despite an almost forensically clear eye for its faults. I’d recommend Complicity and The Bridge. No going back, it’s true. My father went to Australia when I was a little kid like M. I went to see him a few times there before he passed. He talked about the old country in a critical, judgemental way. One of those converted; Australia was the new country and he was completely engaged with that. I try to be less tenacious in my likes/dislikes, looking for equanimity. The way I feel about Scotland, bearing in mind the context of a single parent family, must be like the inhabitant of Alaska feels about his/her home, or the person from Siberia… these endless days of light in the summer and darkness of winter, cold for six months of the year. 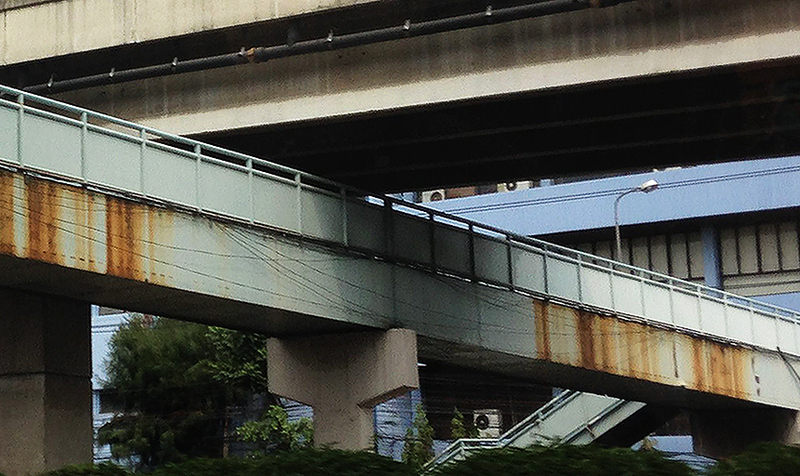 Thailand was just… light and gentle? Easy, very easy on the personality side of things. It was/is just not there at all sometimes. I know of Ian Banks, yes forgotten about that, it’s a good suggestion, I’ll have a look at Complicity and The Bridge in the Kindle store. Thanks for dropping in. she sounds adorable and very grounded …. my son is in Korea, my sister was stationed there once upon a time, they love kimchi…me? I am glad I went to Germany for food LOLs.. Thanks again maryrose. Yes, there’s a time and a place for kimchi… ice cream too, but it’s more benign :-). The Thais are capabable of eating extraordinary things for breakfast, beyond the limits of Western preferences – except there’s a consciousness of children having non-spicy food. I go with the kids whenever possible and M has noticed this, takes care I have the right thing. Lovely writing. Lovely grasp of the experience. I appreciate the quote from Gaudapada, that uncompromising non-duality, the sameness of existence delineated by the sensing of phenomena, the illusory being of things. All is simply Being. That’s Zen, too, I think, at least my limited understanding of it. And it’s mindfulness. We use the trite phrase “being in the moment” but that’s what really Is, Being, which is the moment. The way you pick apart such a mundane experience to realize this is excellent. Thank you for your work. So lovely, this capture of M in words; I’m enchanted! Your writing has brought this relationship between you and M to life for us, and it is a joy to witness. We can see the gifts you receive from M: the loving announcement of the obvious, possibly in warning, (not spicy, Toong-Ting), the wholly innocent sharing, juxtaposed with a technical acumen (may I borrow your phone) that reminds of gaps in time and place across which the relationship spans. But in your writing, we cannot help but see M’s delight in exploring the mystery of Toong-Ting, this traveler from another world. 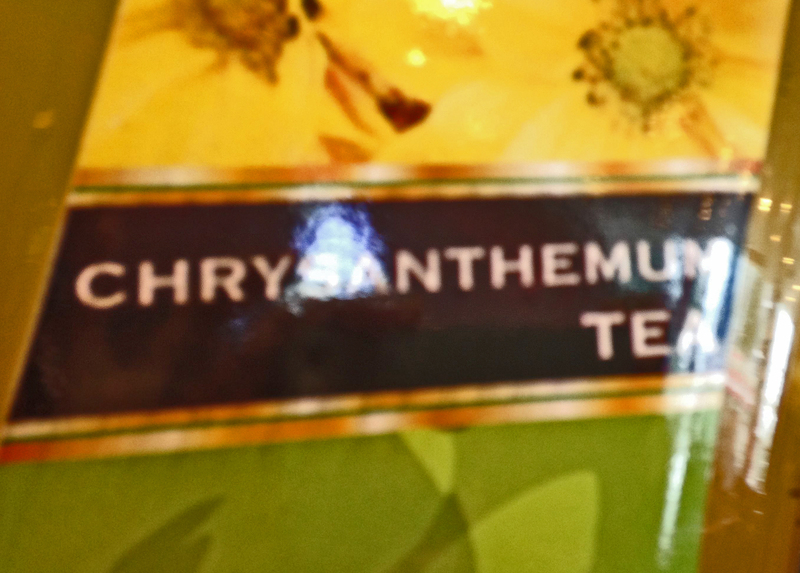 We see her learning from his embrace of ice cream and blood red flesh in the market, her curiosity to find if he will go for the Chrysanthemum Tea. There is such a lovey “third” coming to life between M and Toong-Ting, a flowering from the context that holds all things together. I love this description, and it suggests you two stitching together snippets of the English language into a language all your own. Outsiders to what you two share may think they recognize the words, but there is simultaneously an organic, living meaning beyond the words coming into being in and of the two of you, and the words are subsumed into this context. Lovely… and that doesn’t sound like one I’ve read. Did you get The Gift, or a different one?